This dark, disturbing, and powerful novel from Revueltas—who wrote it while imprisoned as a political dissident in Mexico’s infamous Lecumberri prison—tells the story of three prisoners trying to smuggle heroin into their prison…everything goes wrong, the dissolution of the doomed plan comprising the book’s nightmarish and unforgettable ending. Unfolding in a single paragraph, The Hole is a verbal torrent, a prison inside a prison, and an ominous parable about deformed and wretched institutions creating even more deformed and wretched individuals. The Hole, with its singular combination of oneiric horror and documentary realism, helped to galvanize a new cultural sensibility. With the government’s dehumanizing maneuvers so recently scored into memory, he devised a story in which dehumanization and reality are fastened together. A miasma pervades everything from the novella’s prison setting to its guards, inmates, and visitors. His characters’ humanity narrows toward nothingness here, surviving only in the fugitive kindnesses, the passing visions, the vestigial maternal instincts. These undulations of gloom and hope are now available to English readers. This translation is the result of a careful, yearlong effort by Amanda Hopkinson and Sophie Hughes. What they have prepared is less like a fusty literary relic than a shout, hoarse with fury and anxiety, that crackles into earshot. Revueltas undertook an examination of conscience that impresses me for two reasons: for the scrupulous honor with which he carried it out, and for the subtlety and profundity of his analysis. 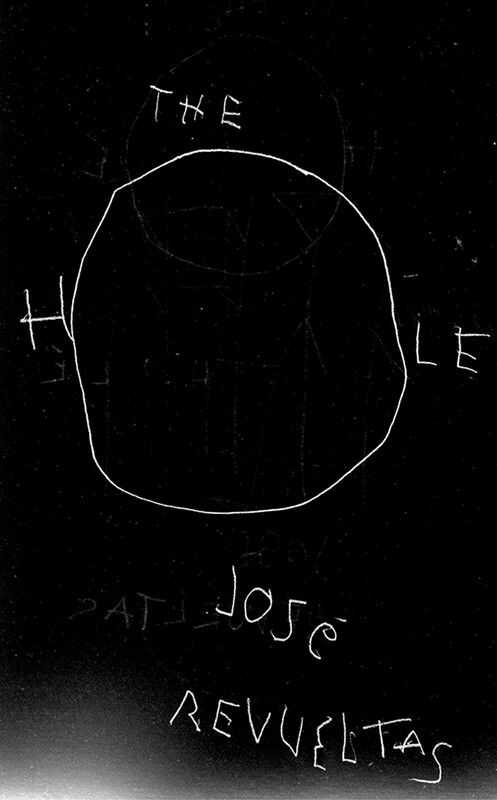 It is impossible to understand contemporary Latin American literature without Revueltas’s masterpiece, The Hole. Its current invisibility in the English language places works like Roberto Bolaño’s 2666 and César Aira’s political novellas in a bibliographical vacuum. José Revueltas is the synthesis of the Mexican soul: contradictory, unkempt, inventive, despairing, and shrewd. We love him dearly. His legendary seventh novel, now in English for the first time, eschewed redemptive pieties. Its single, fevered paragraph is the darkest tale I’ve ever read…. [a] black jewel of a novel.